Stars bring with them a sense of pure wonderment-but step away from the city lights of Chesapeake and you&apos;ll have an even more awe-inspiring view of the cosmos. 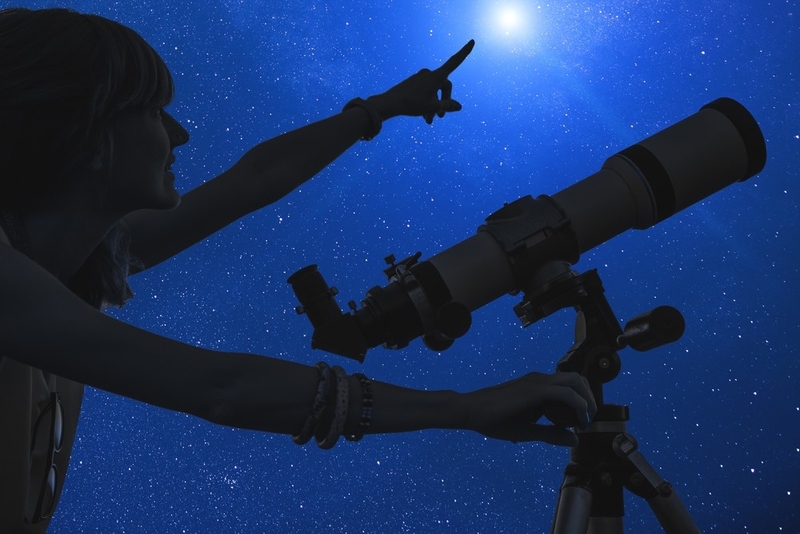 If you&apos;d like a guide to the constellations, the Back Bay Amateur Astronomers are happy to help. This local Hampton Roads group has been exploring the stars since 1978. They offer a free monthly Skywatch at Northwest River Park where they share their knowledge and their telescopes with the public. For the most brilliant view, be sure to check the weather before you go stargazing. While you&apos;re out exploring Chesapeake&apos;s night sky, fully immerse yourself in an outdoor experience with camping at Northwest River Park and Campground. Spanning 763 acres, this majestic parkland includes a trail system nearly eight miles long, a 40-acre lake stocked with fish, canoe and paddleboat rentals, a mini golf course, an equestrian area for horse owners and so much more. Camp out under the stars at one of 66 groomed campsites, or rent one of the on-site cabins.